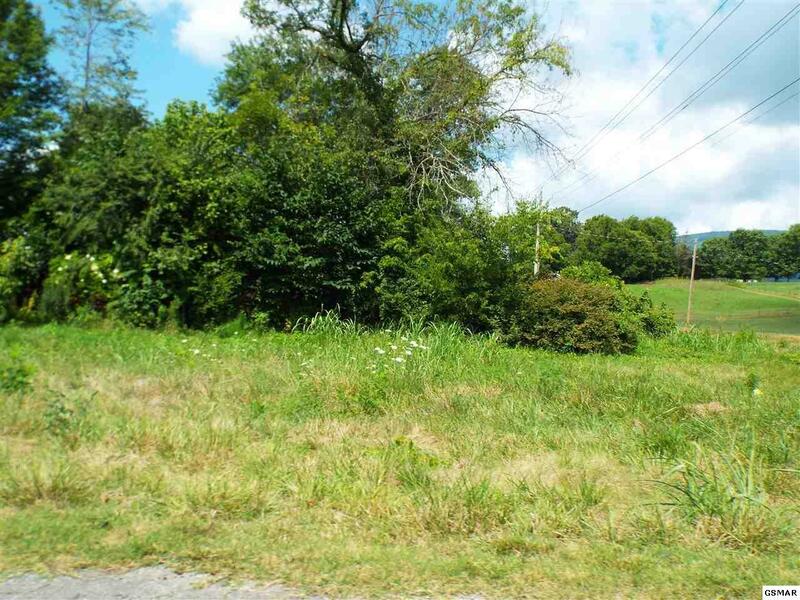 Conveniently located to Newport, Cosby and Gatlinburg! 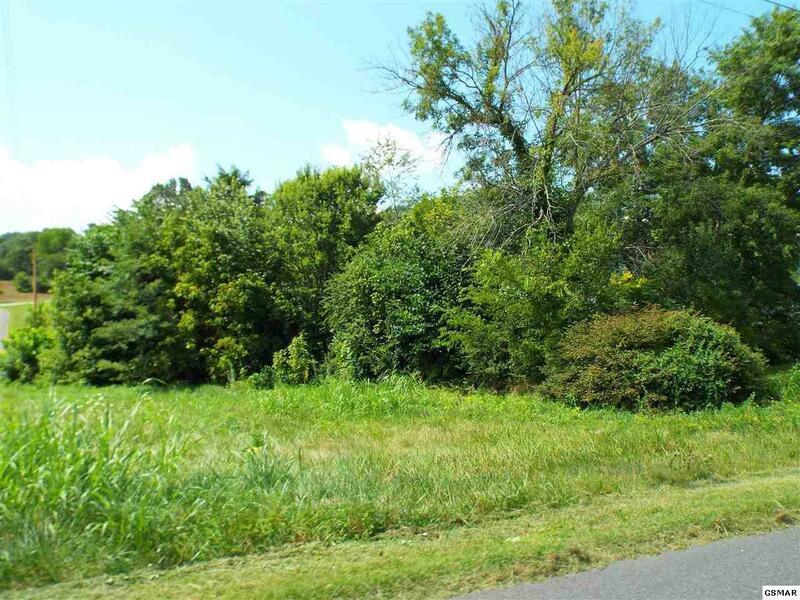 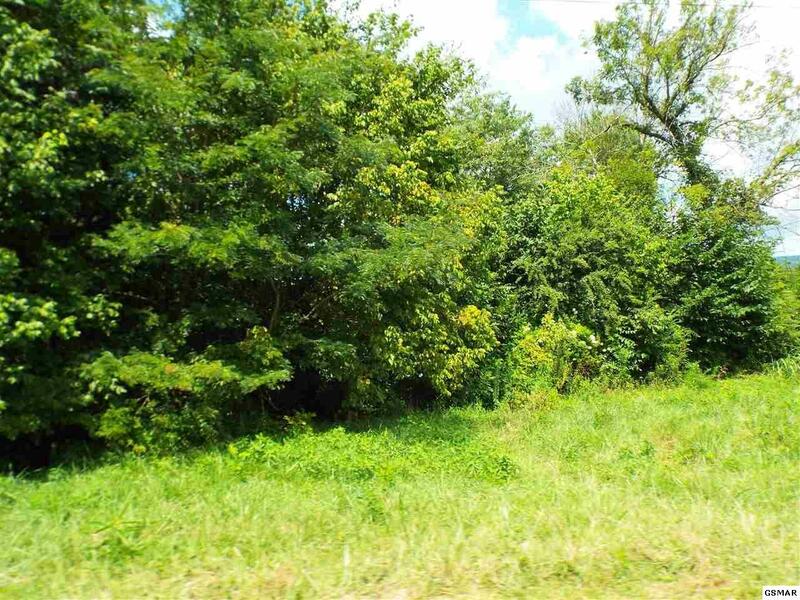 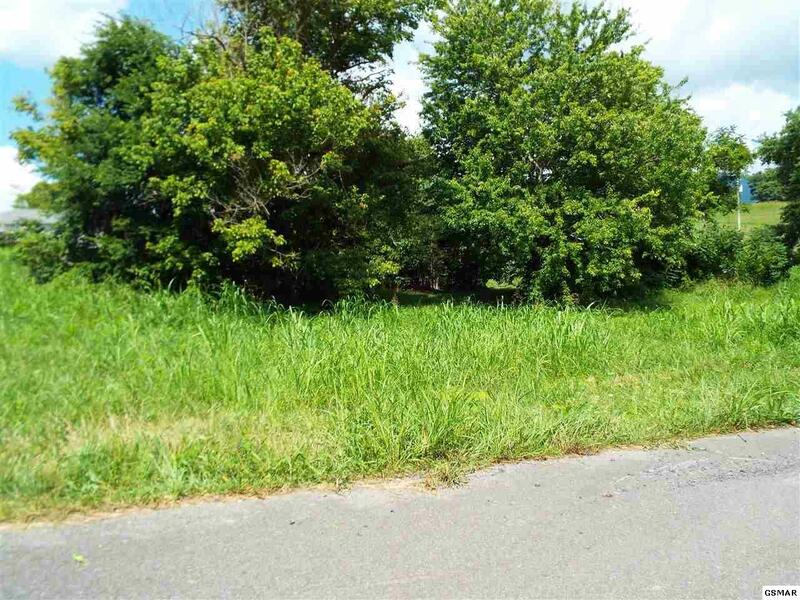 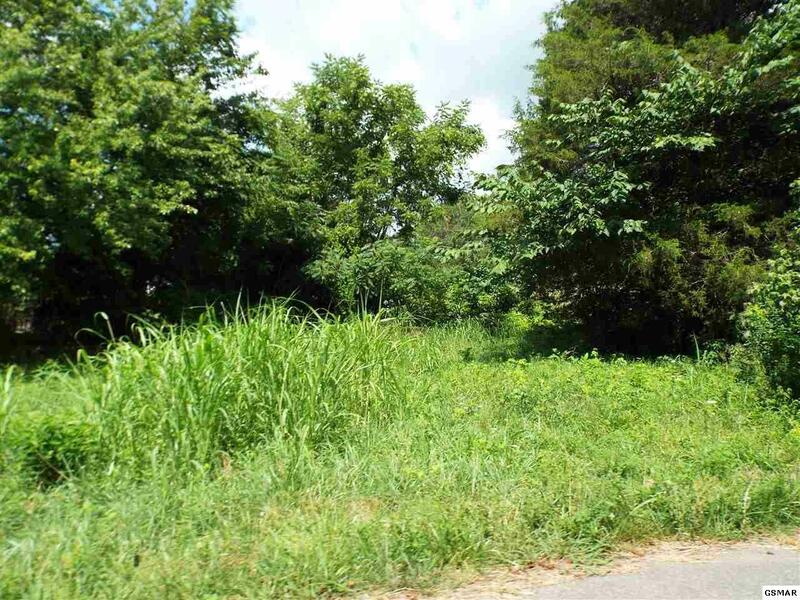 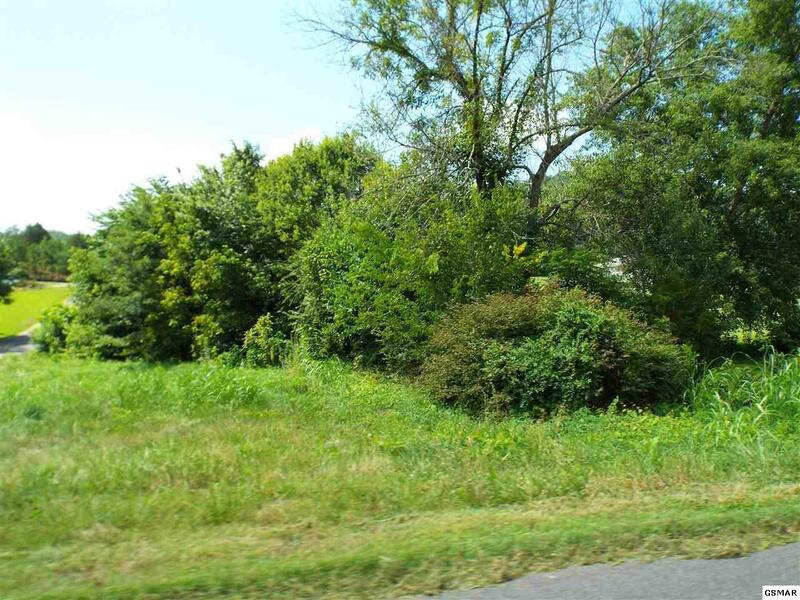 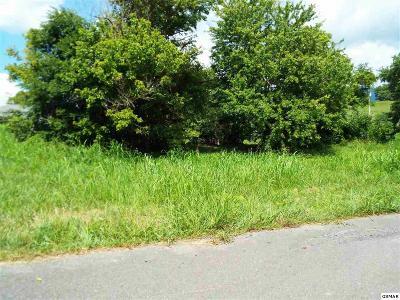 If you are looking for a place to build your dream home you should consider taking a look at this property. 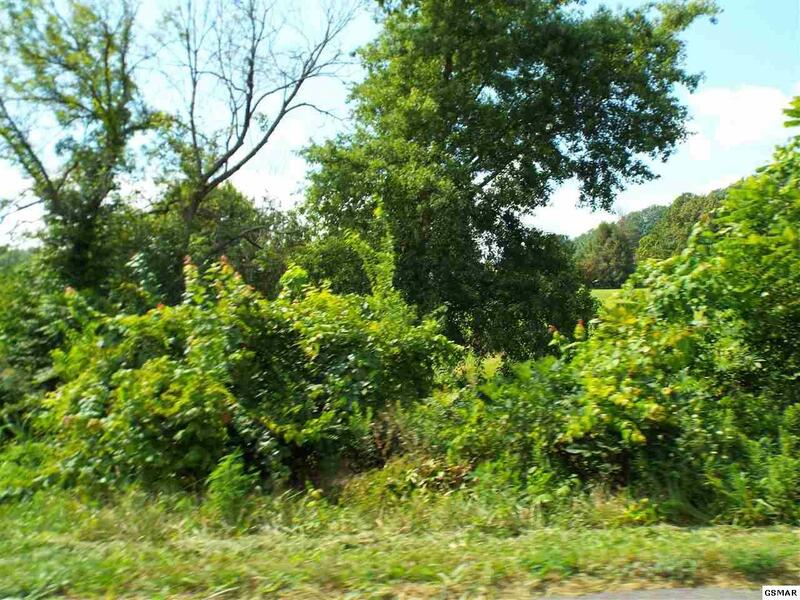 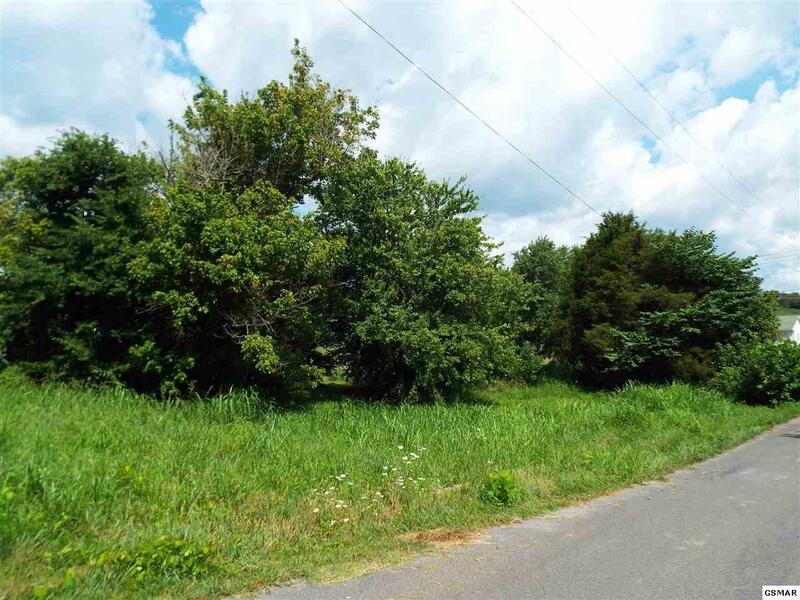 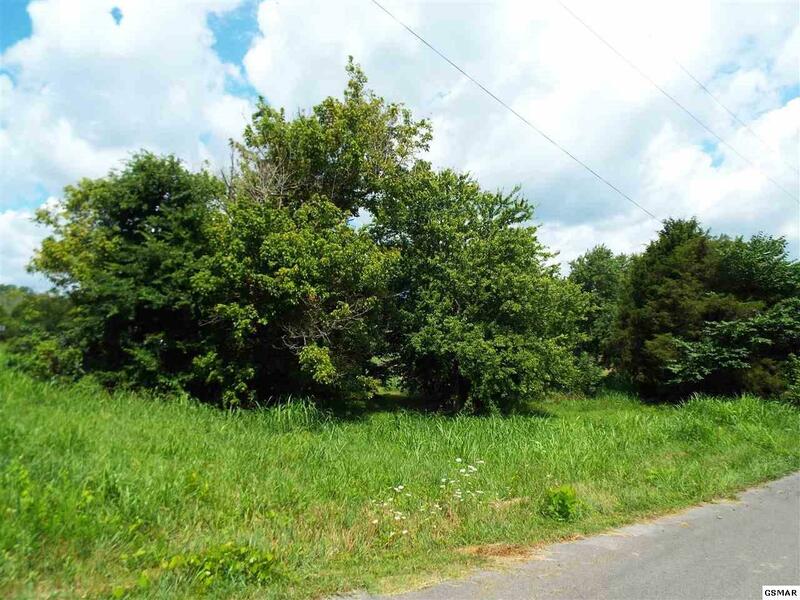 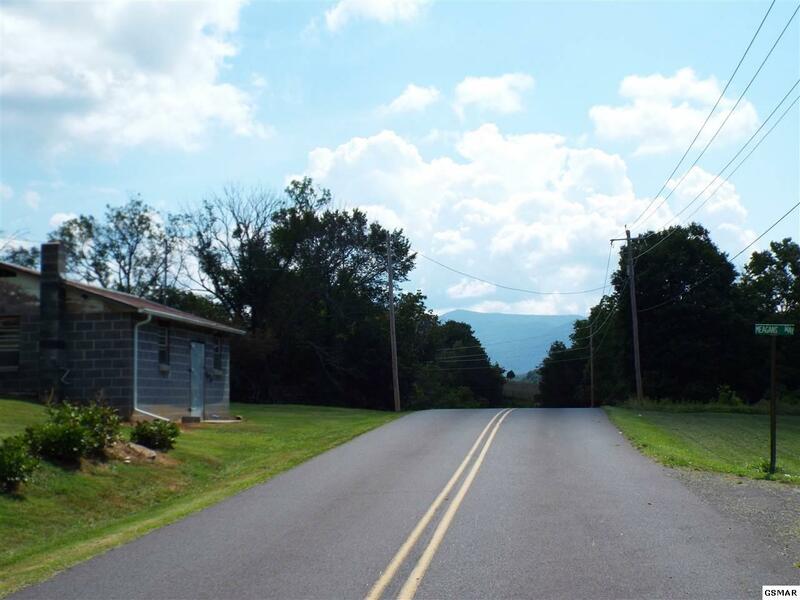 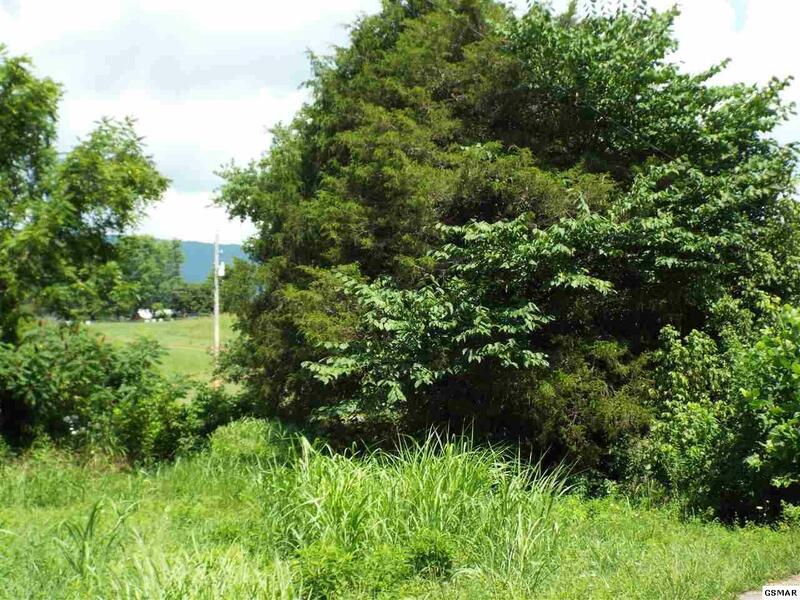 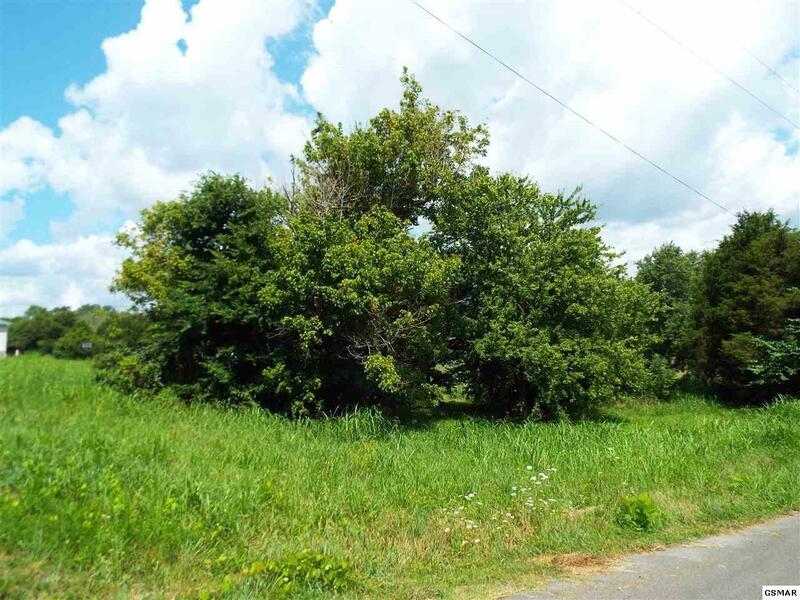 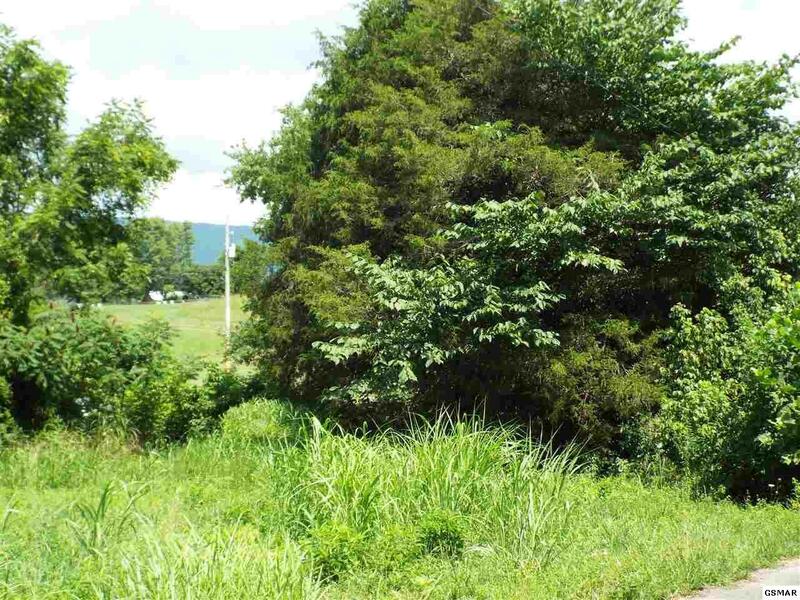 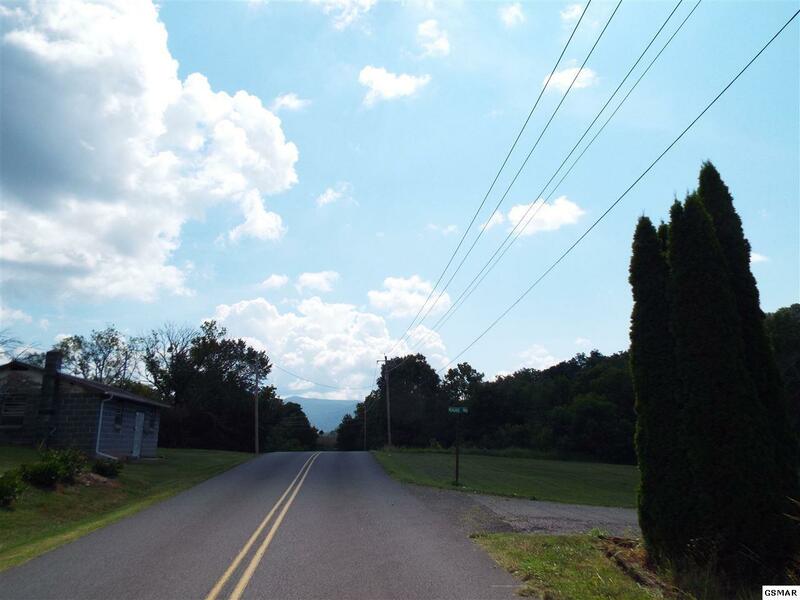 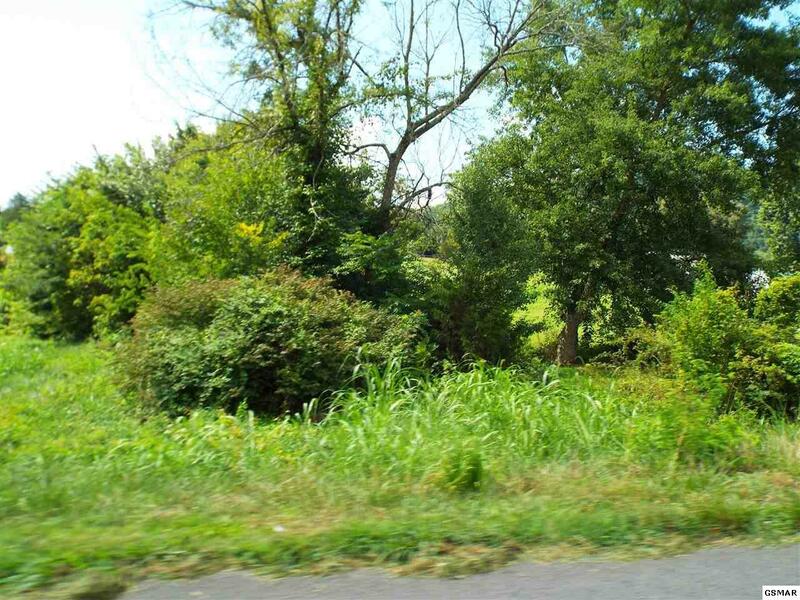 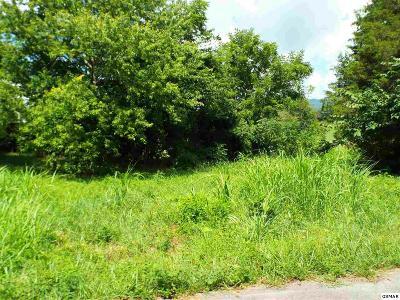 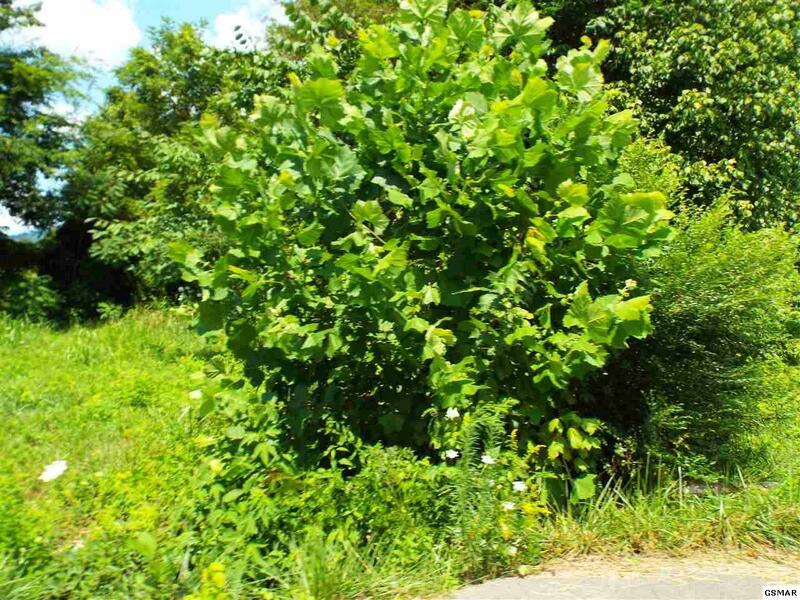 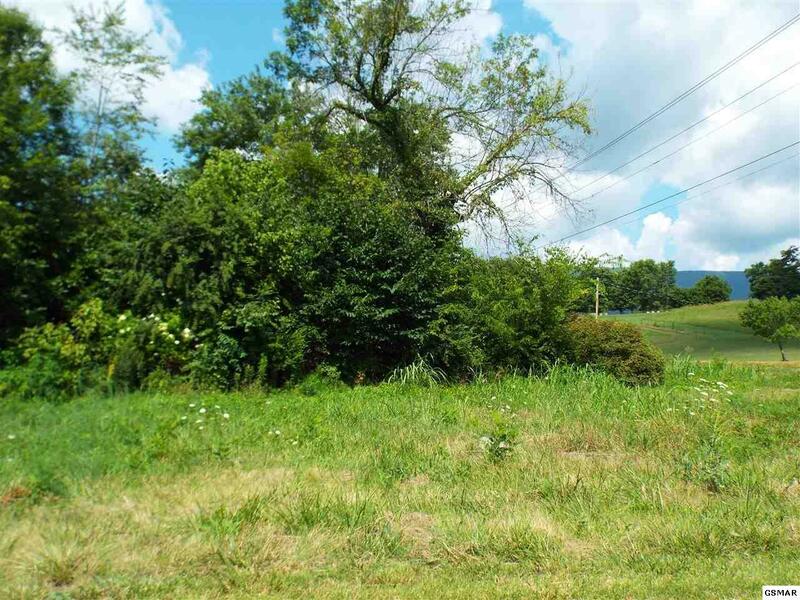 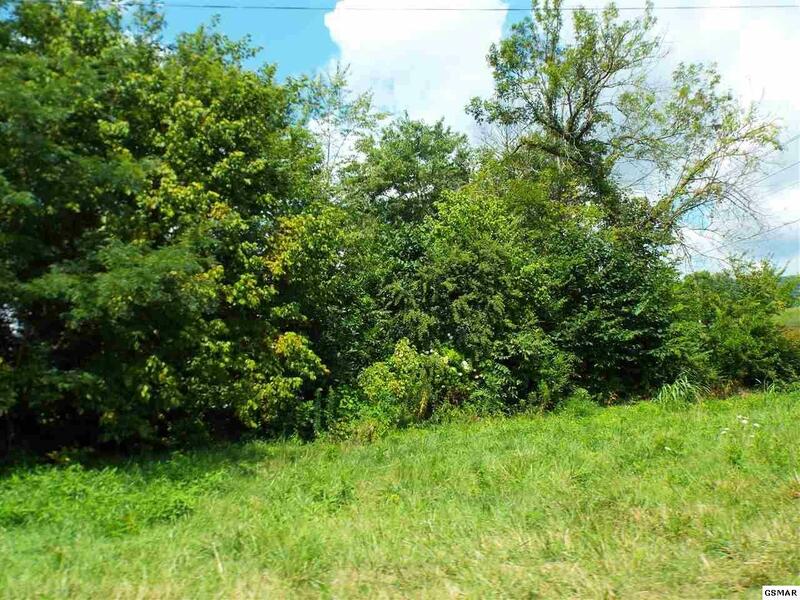 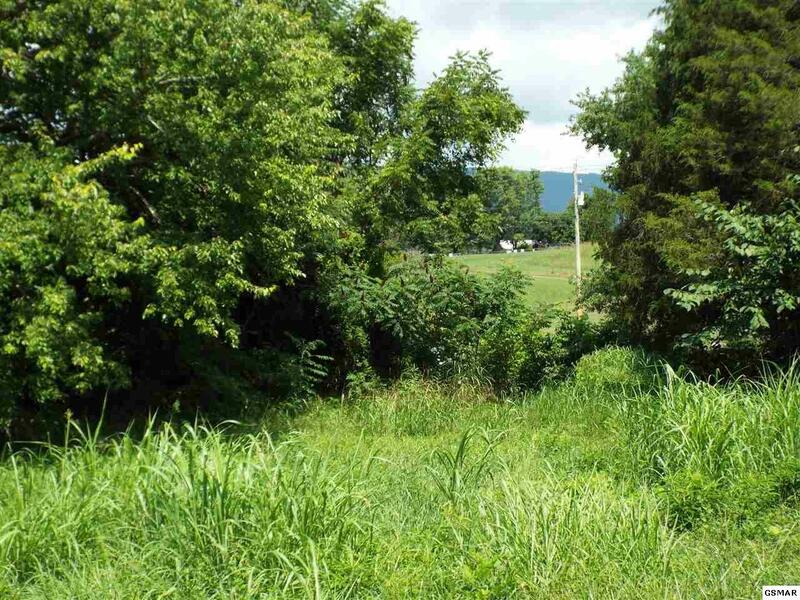 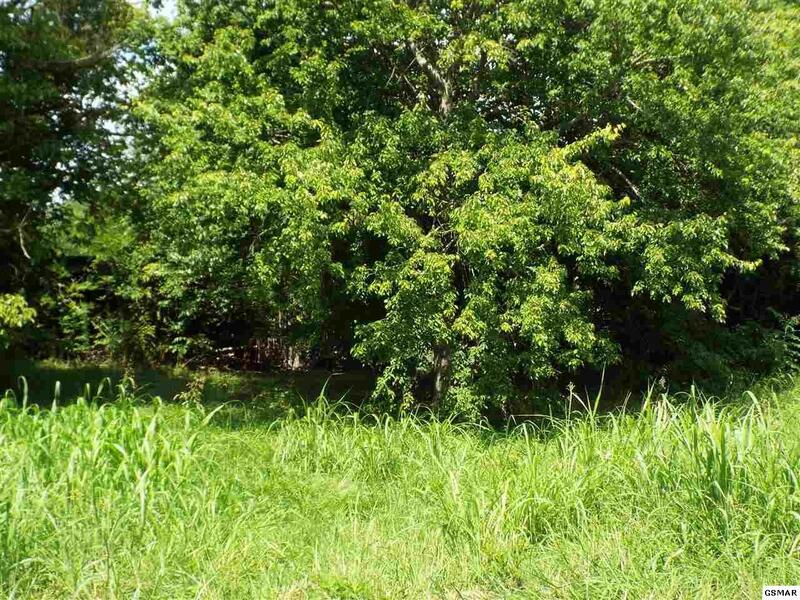 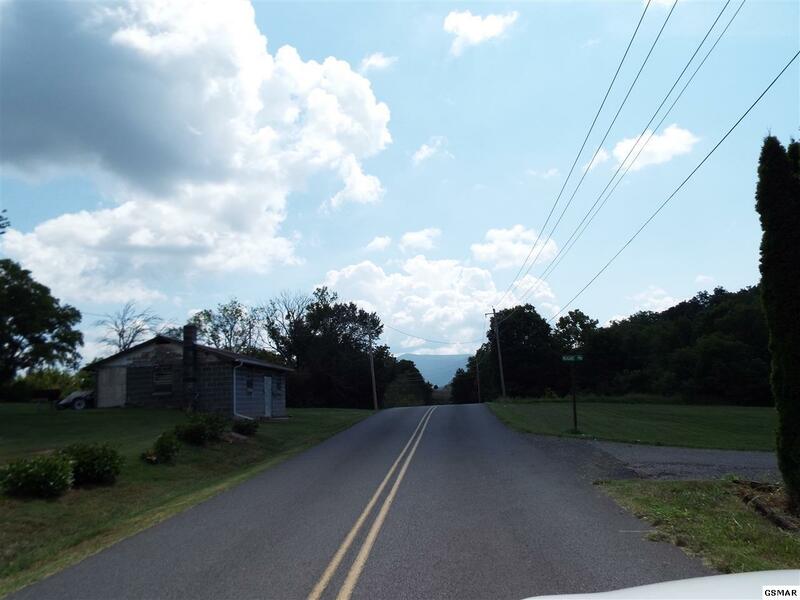 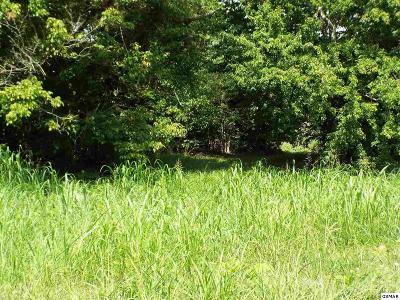 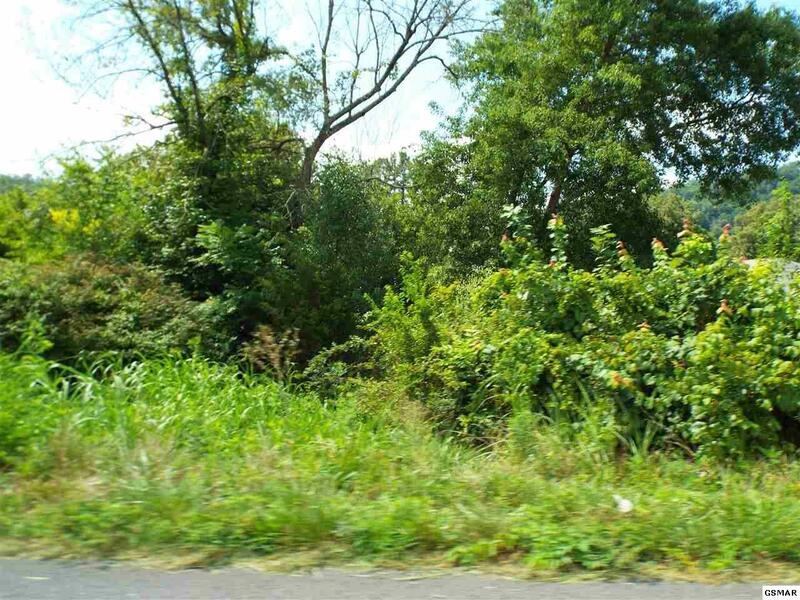 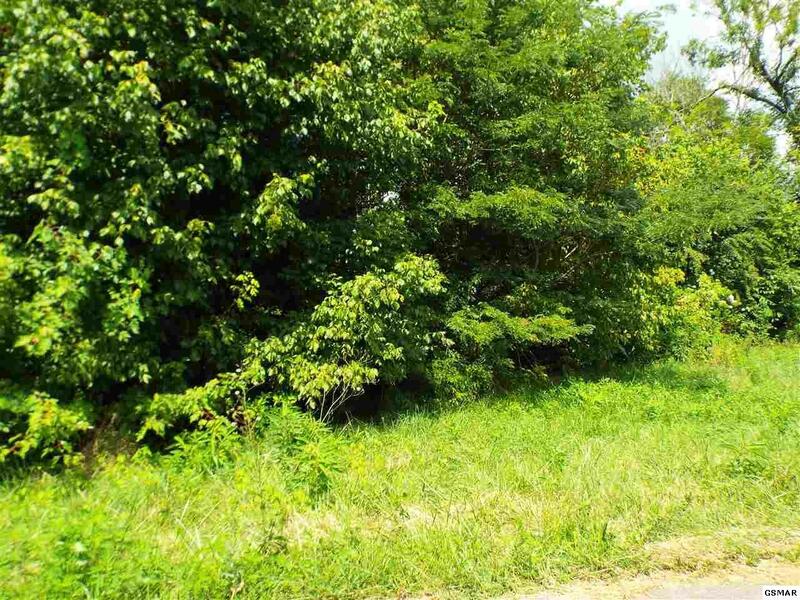 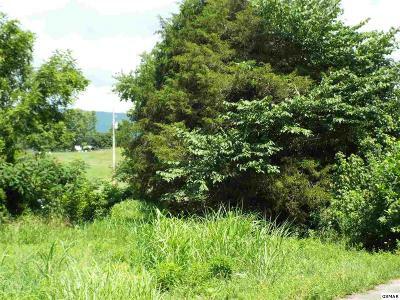 The property is level, with a paved road on two sides, nice size trees, mountain views, not to mention a small creek!